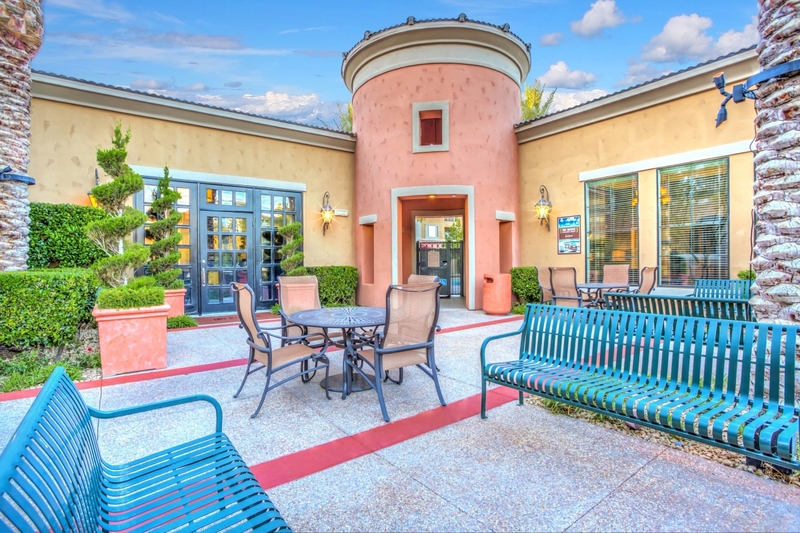 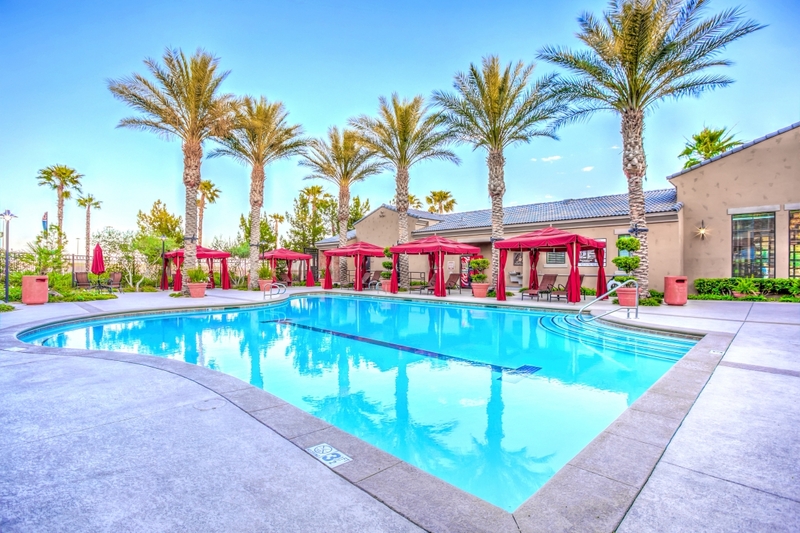 We were commissioned by Picerne Property Management to photograph their beautiful remodel of Palacio Apartment Homes in Las Vegas, NV. We process every single photo with tender loving care to ensure every photo is Brochure worthy. 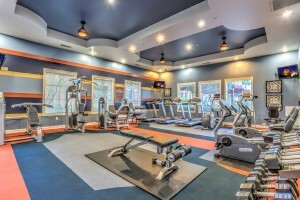 These photos will be used on the property website, ILS sites as well as their new on-site touch screen monitors and devices. 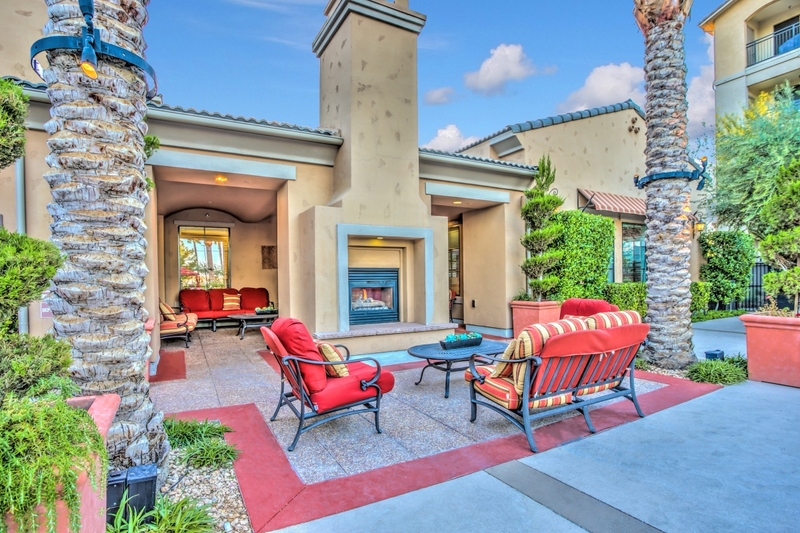 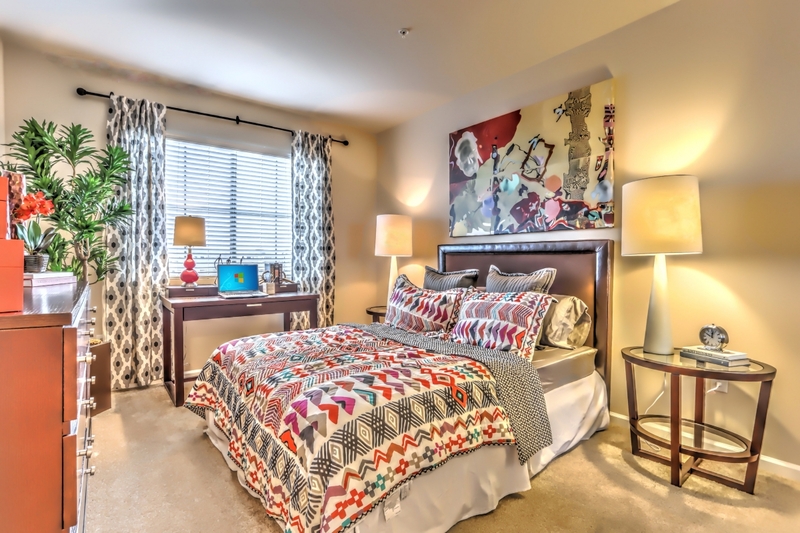 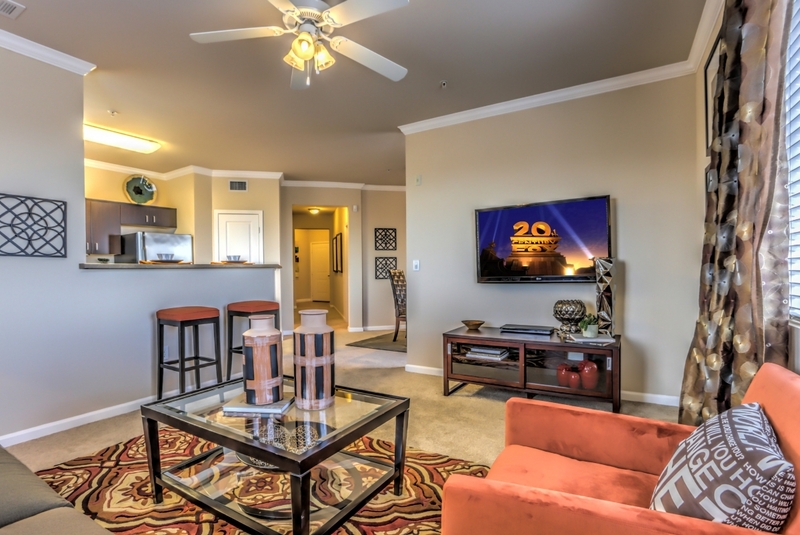 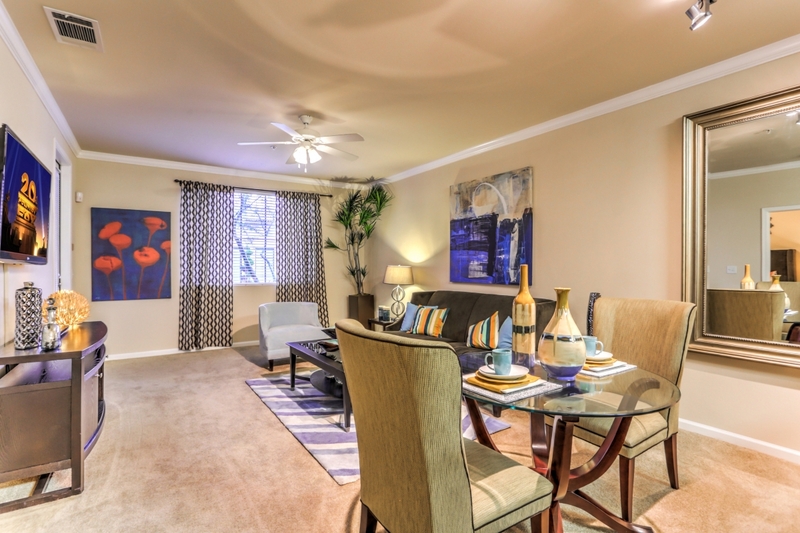 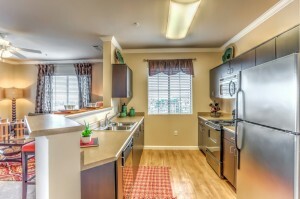 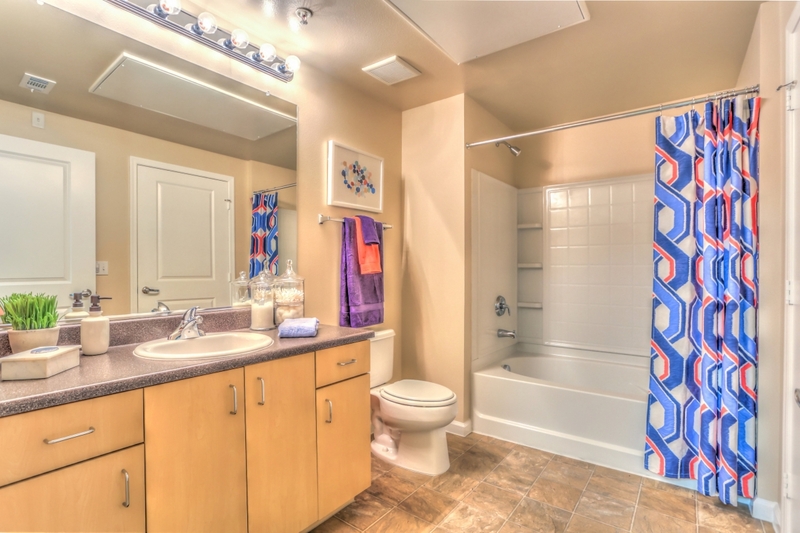 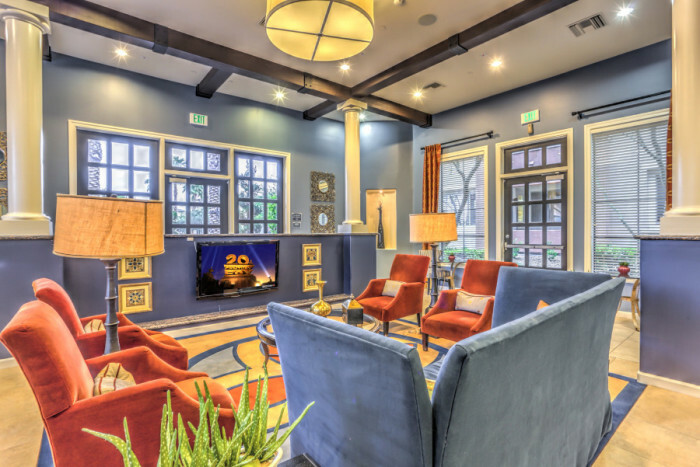 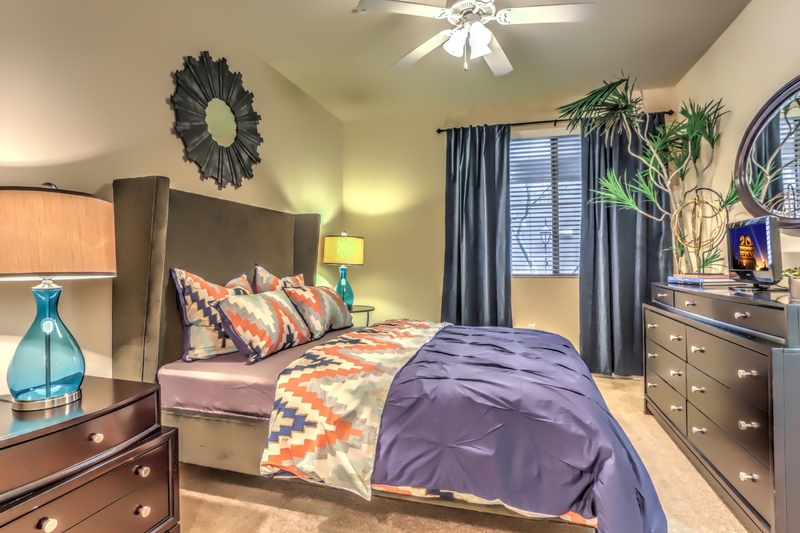 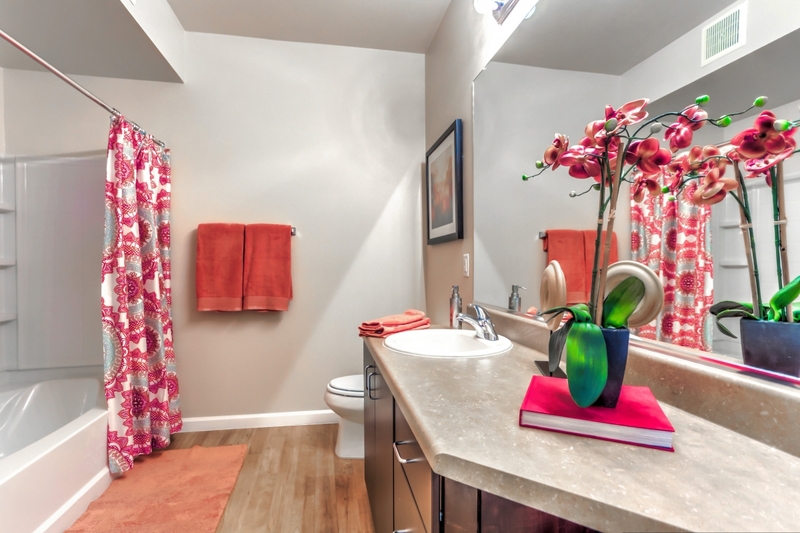 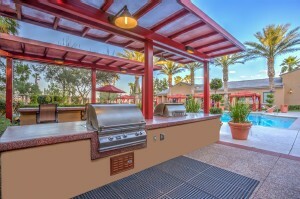 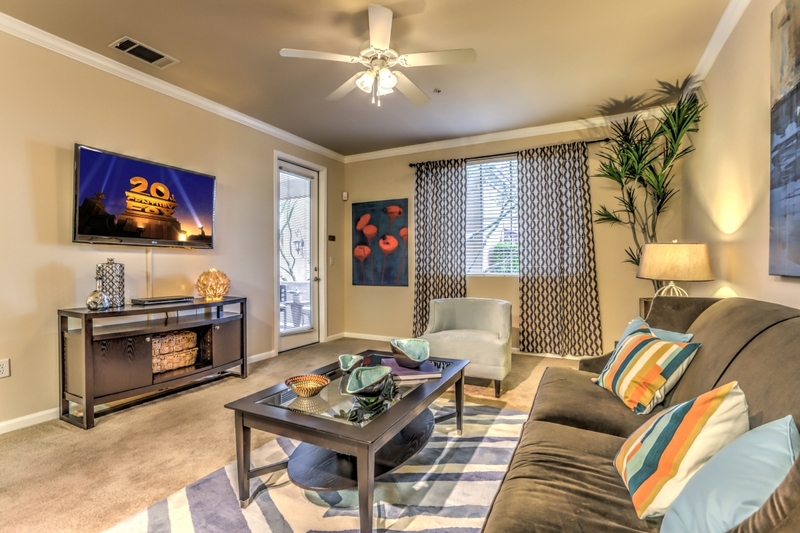 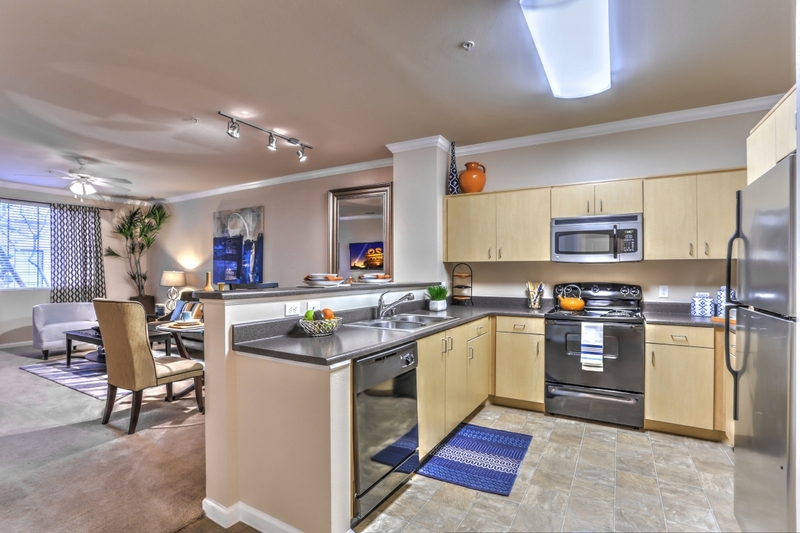 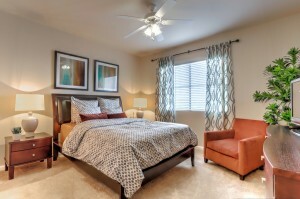 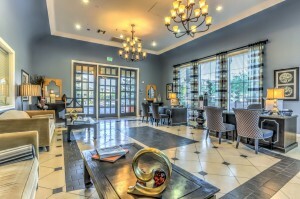 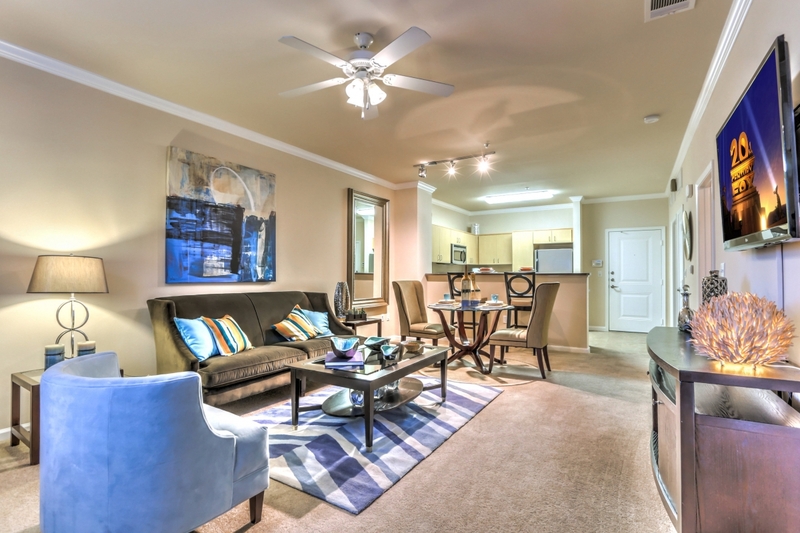 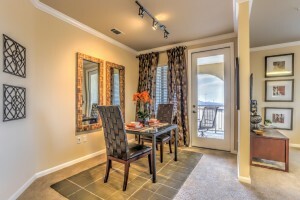 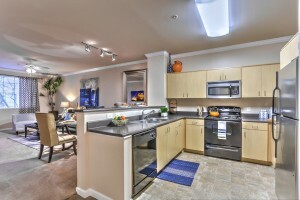 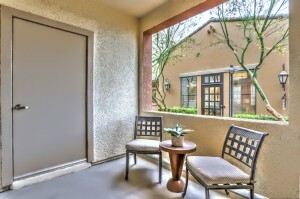 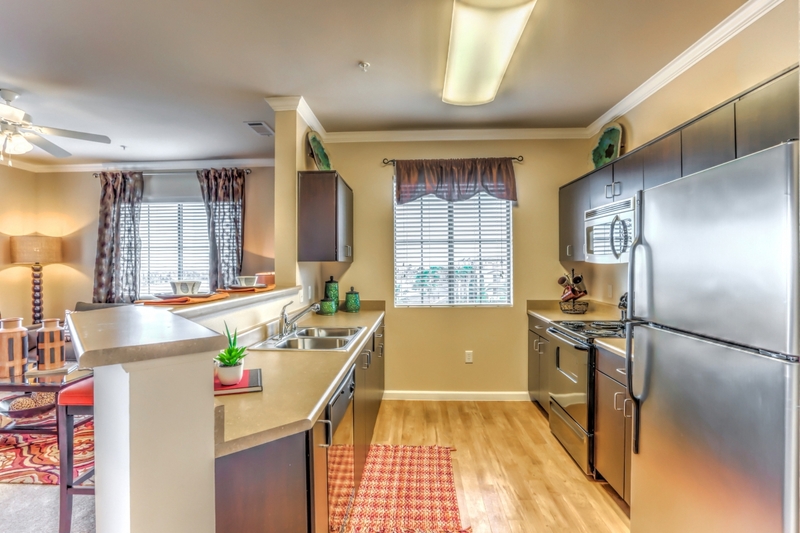 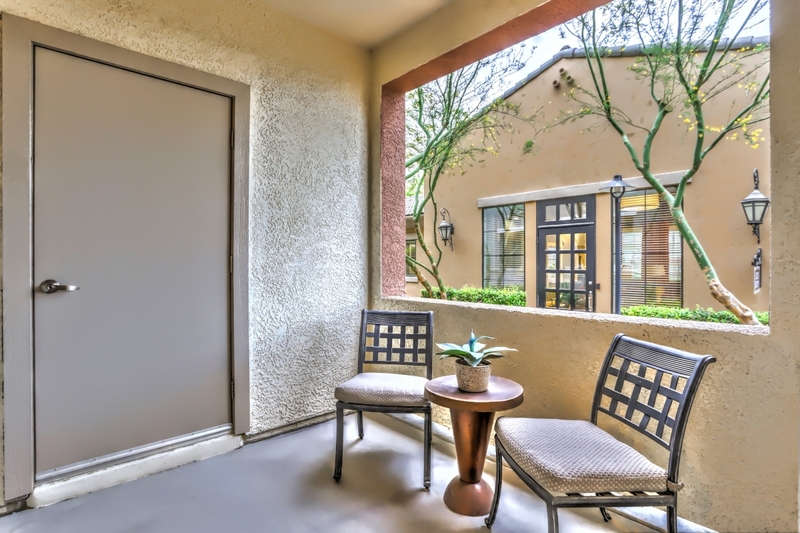 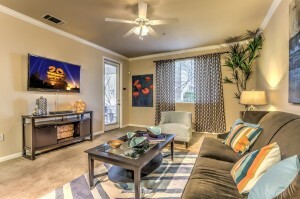 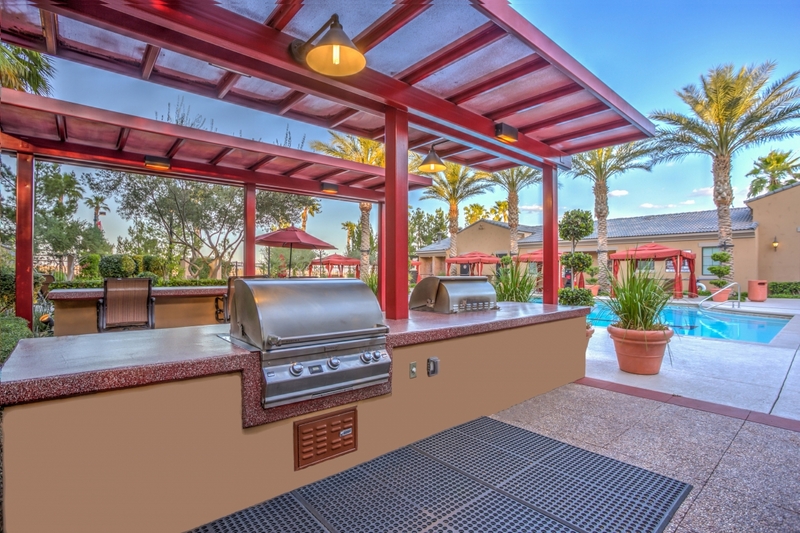 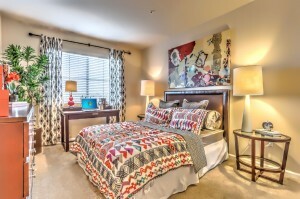 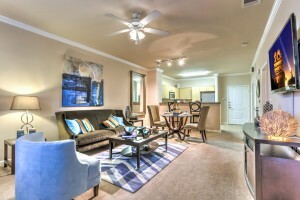 CLICK HERE to learn more about our apartment photography services.